If you're anything like me, the creator of Bits, Pix & Joysticks, you have a deep nostalgic love for retro video games. As a child of the 90's, some of my fondest memories were playing platformers and adventure games on my Super Nintendo and Sega Genesis. Here's where things get joy-sticky... Getting your hands on some of those beloved favorites can be very expensive and hard to find, which is why the SNES Classic is a great alternative to playing your childhood favorites. On the other hand, some of us spent years beating those games over, and over, and over, and we want a new challenge! That's where I come in to share with you my top 10 modern games that will give you the retro feels. Plus, It's my birthday and I feel like talking about pixels, so, deal with it! This game tops my list of retro-styled games in this generation, and for good reason! 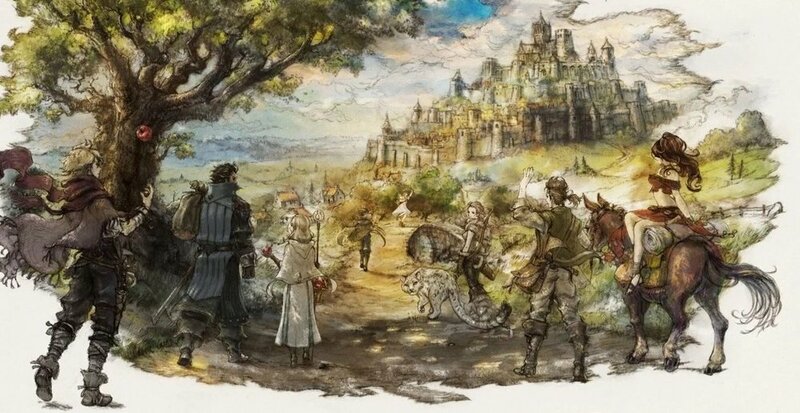 If you were ever a fan of the Final Fantasy games on the SNES, then you are going to love this game just as much as me. 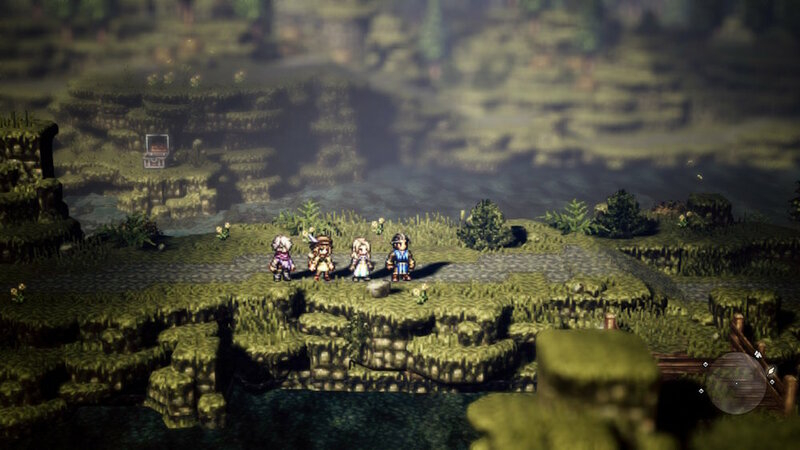 The stories are perfectly sprinkled in on top of fantastic turn-based combat and stunning graphics. 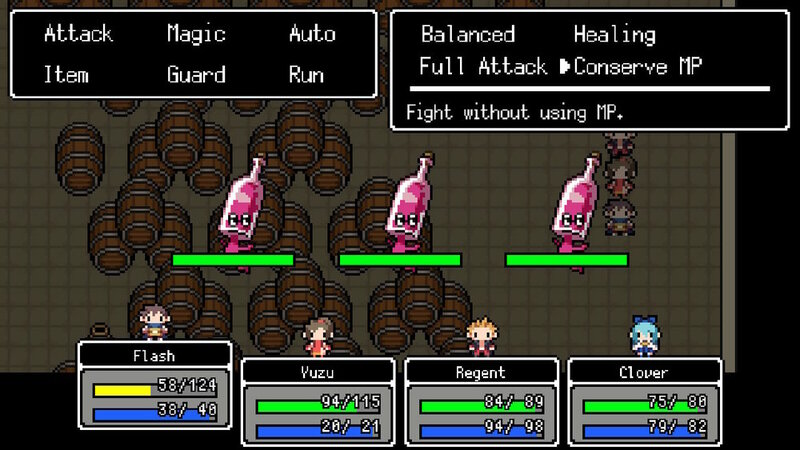 I love RPGs with a deep tactical system, which this game provides in all the best ways. I found myself diving through the intracity of the stats of each character, skill swapping, equipping new specialty weapons, and actually enjoying the grind of the game. 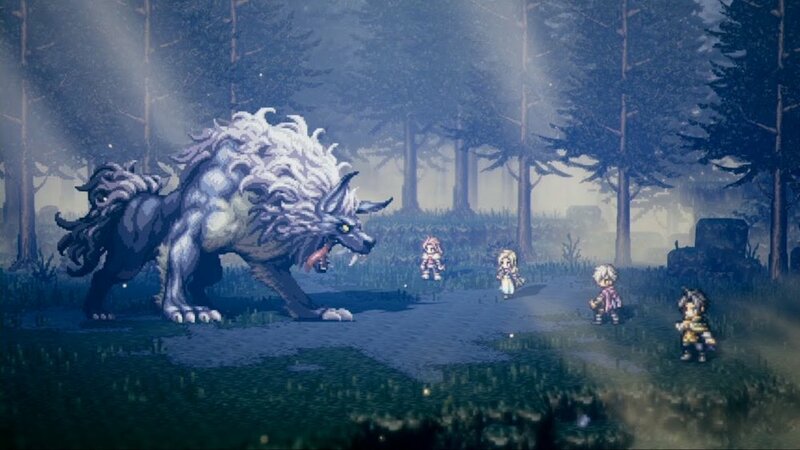 If this sounds like your kind of game, I highly recommend to my fellow RPG/JRPG fans! 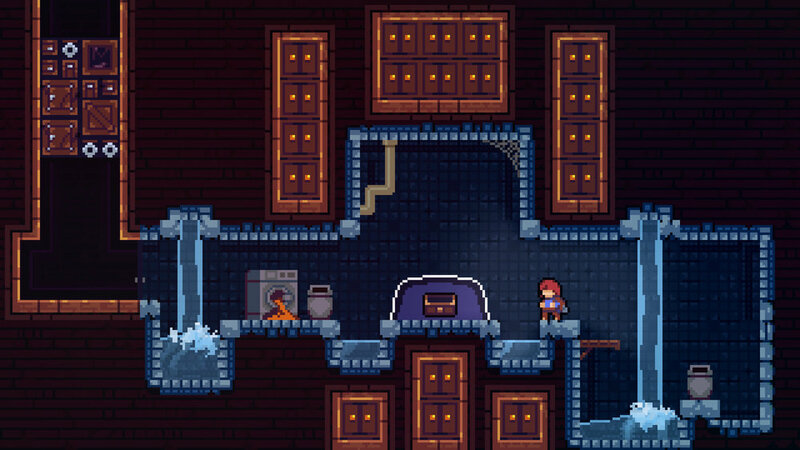 Celeste is one of those games that I feel like we are going to be talking about for years to come. 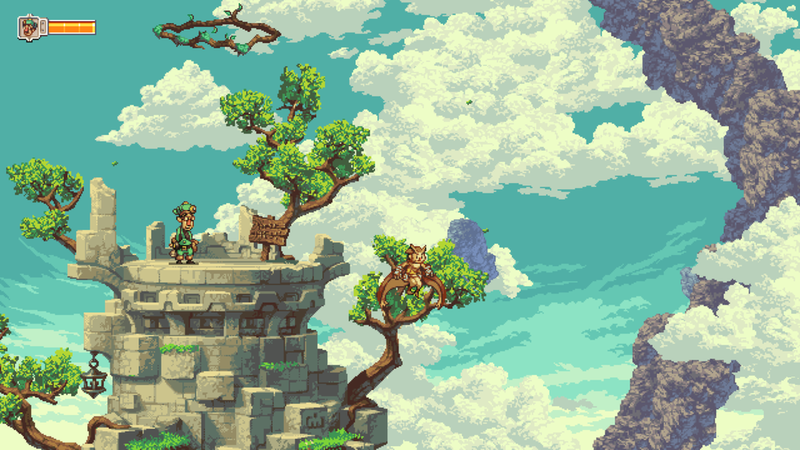 Not only has it set a new standard for 2-D platformers in this generation, it has a beautiful message to portray. The main character, Madalin, is attempting to climb this mountain, while also fighting her inner demons... Quite literally. I found it to be a great story, and the difficulty of the game reflects the struggle of the character in her journey, which is video game magic in my book. 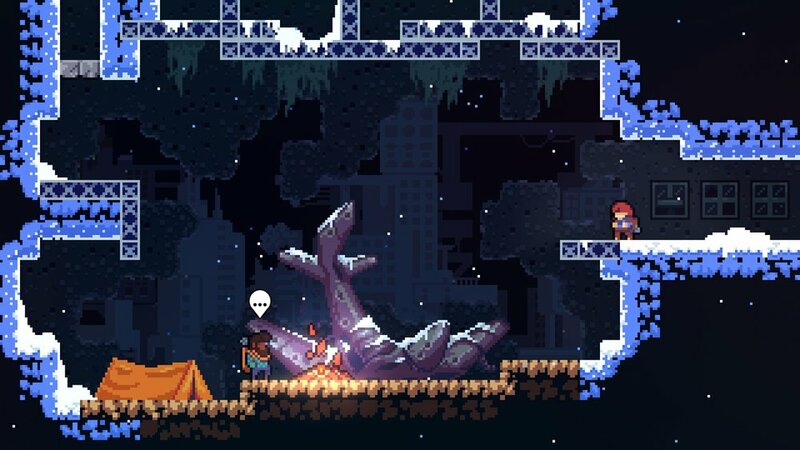 This game truly touch my heart and if you are looking for an old school, challenging platformer, you need to give this one a try! I'm not going to lie to you friends... 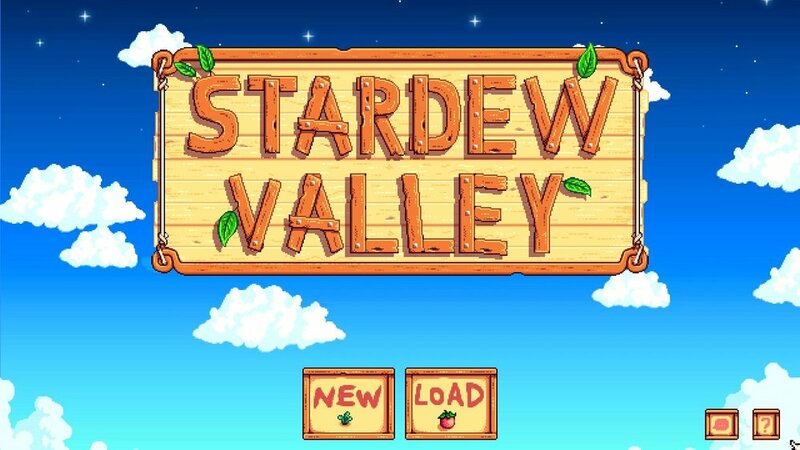 I bought this game and immediately sunk 80 hours into it in the blink of an eye. One of my absolute favorite video game franchises to collect is the 'Harvest Moon' games. 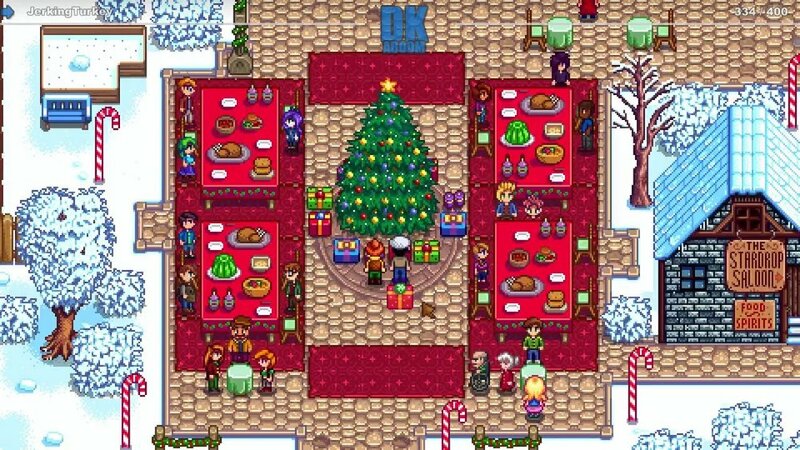 Just like Stardew Valley, they are a farming/dating simulation game that offers an insane amount of customization, and hours of fun. 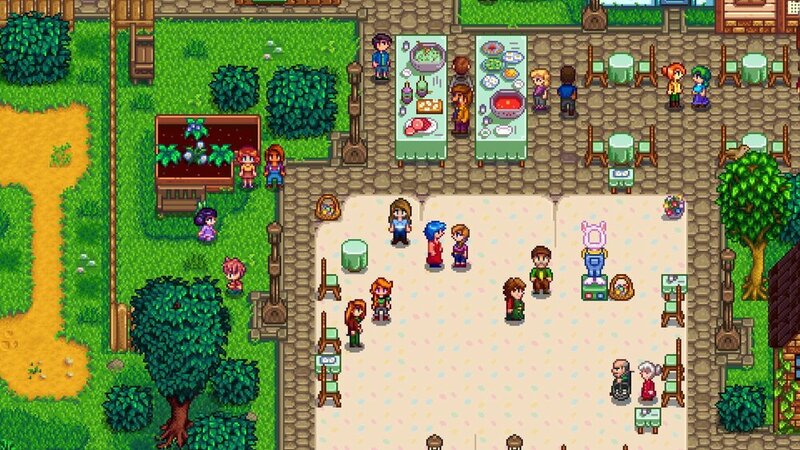 One of my favorite things this game has to offer, much like the Harvest Moon games, is the super cute special events like the 'Flower Festival' and the 'Spirit Festival'. You'll have to try it out for yourself, you won't be dissapointed! If you haven't heard of this game yet, then you must be living under a rock. This game has had quite the media storm surrounding it, but I can honestly say that it's a fantastic Metroid-mania. 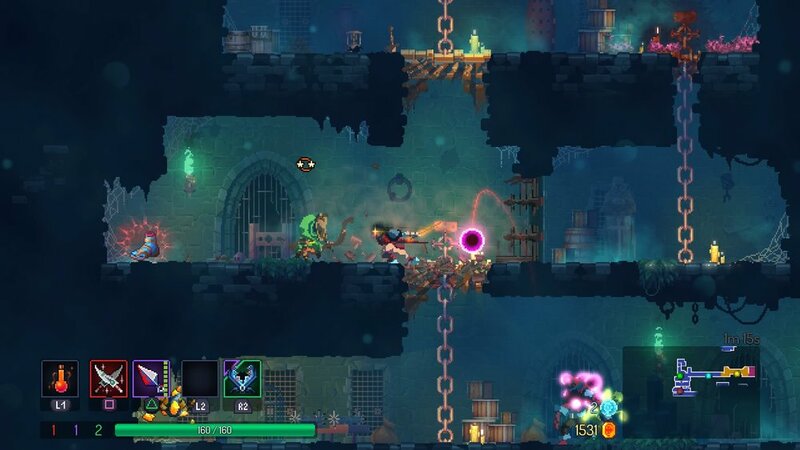 If you aren't familiar with this type of game, my rock friend, this game offers the player a chance to discover various weapons, power ups, and special attacks hidden through the map. Although every death will lead you back to the beginning of the game, stripping you of your new found treasures, bummer! 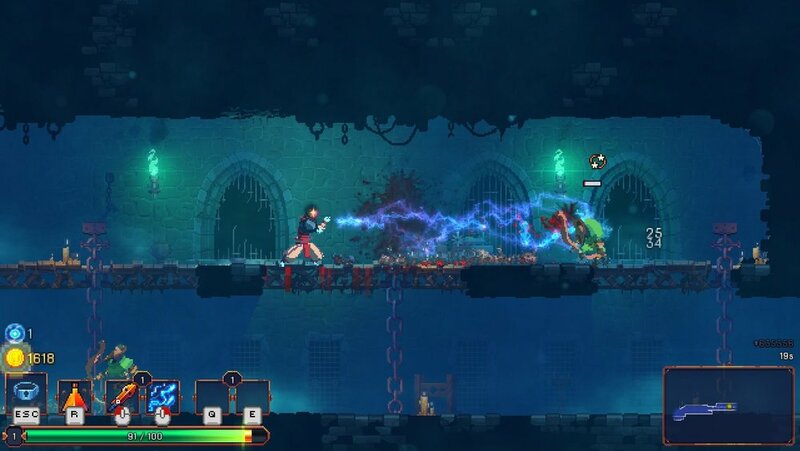 On the bright side, killing enemies allows you to collect, you guessed it, Dead Cells, in which you can then use to buy upgrades. Don't sweat, because all of your experiences are logged, and you can continue to power up your character. The controls on this game are super easy to pick up, and a good parry will be your best friend in this speedy adventure! 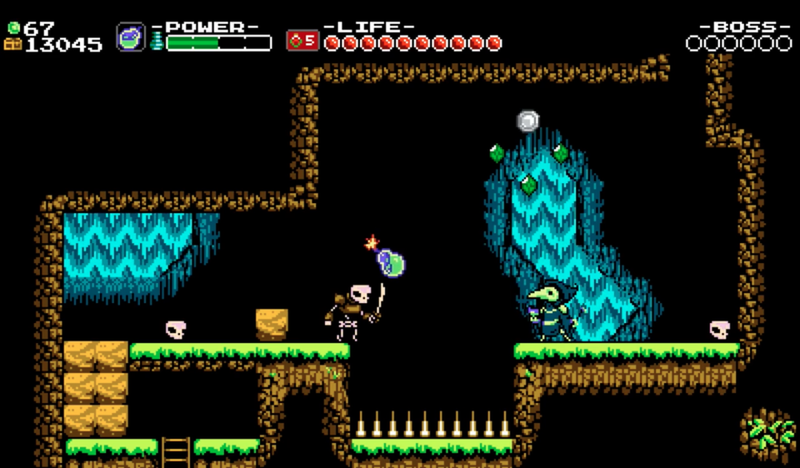 Shovel Knight is a great option for my 8-bit fans who grew up on fast paced, brutality hard, arcade games. If you are the lucky owner of a Switch, you can get all three Shovel Knight games in the Treasure Trove pack for a pretty reasonable price! I haven't forgot about you my Legend of Zelda fans, this game recommendation goes out to you. 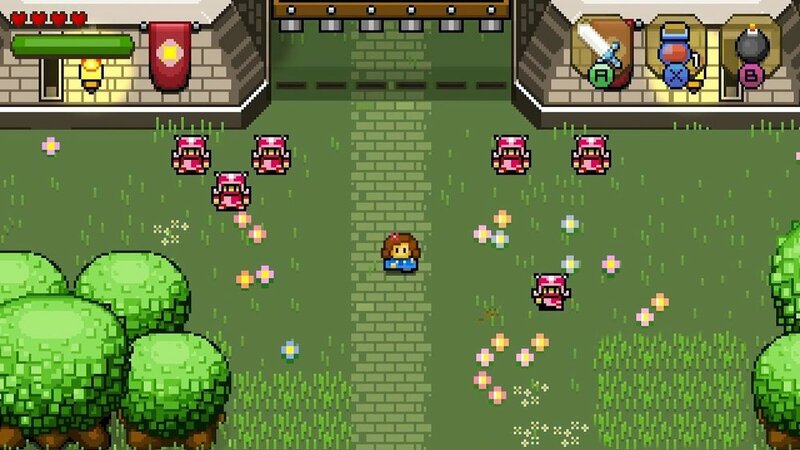 Blossom Tales is an incredibly fun and beautiful adventure game that takes directly from the "Link to the Past" LOZ game that got a lot of 90's kids into the franchise! 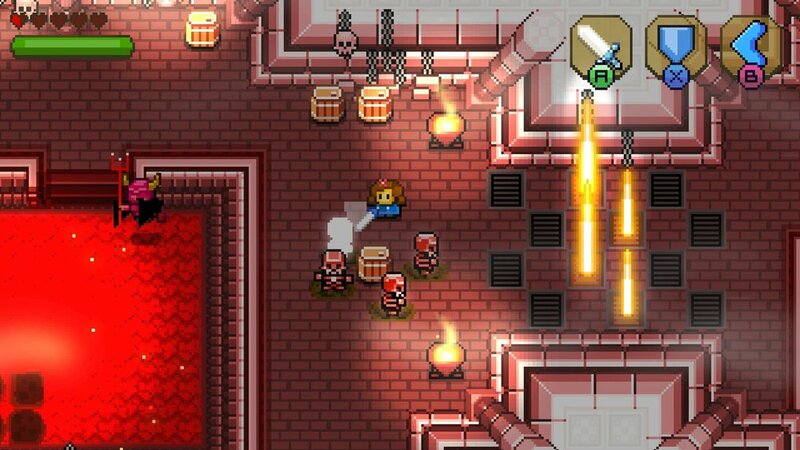 This game offers fluid sword slashing, and vast dungeon crawling that will keep you busy for hours. 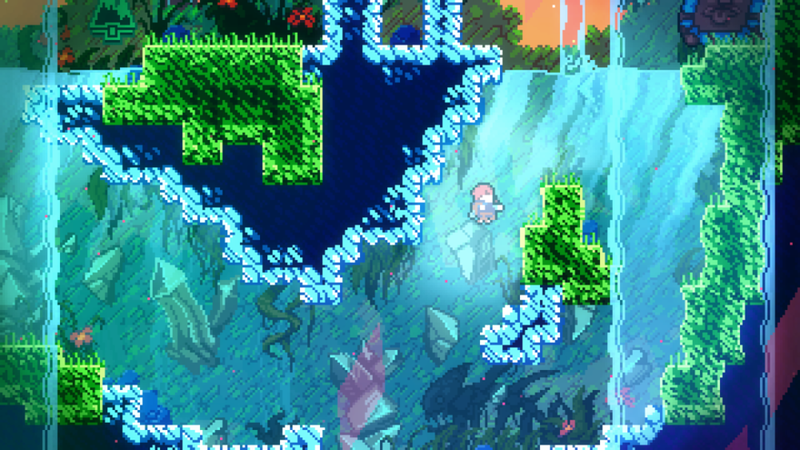 There are even a few nods to Legend of Zelda in the game, I'll let you find those yourself! There are not enough good things I can say about this game, so I'll just say a few things. First of all, when this game came to PC I was completely obsessed. The storyline is fantastic and the dialogue is so hilarious, as you can see from a few clips above. This game plays much like some of the other RPG titles on this list, but he's what makes it extra special... you choices actually matter! One of my favorite parts of this game is the fact that you can play through and get different endings depending on how you play the game. 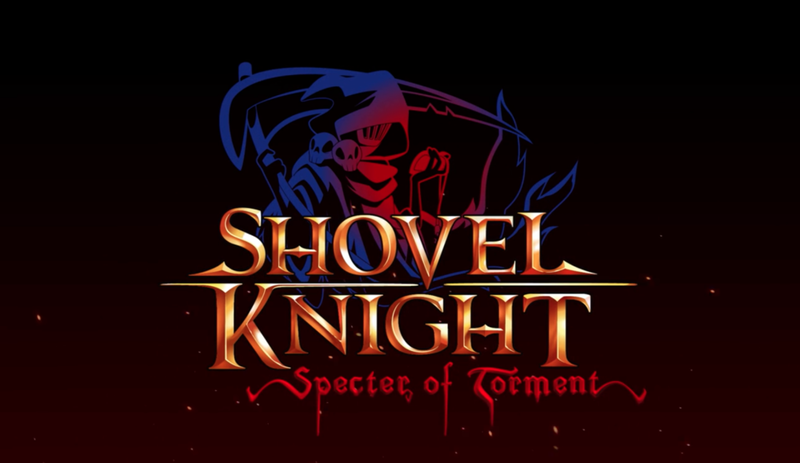 This game is coming to Switch, and I will be picking it up day one! 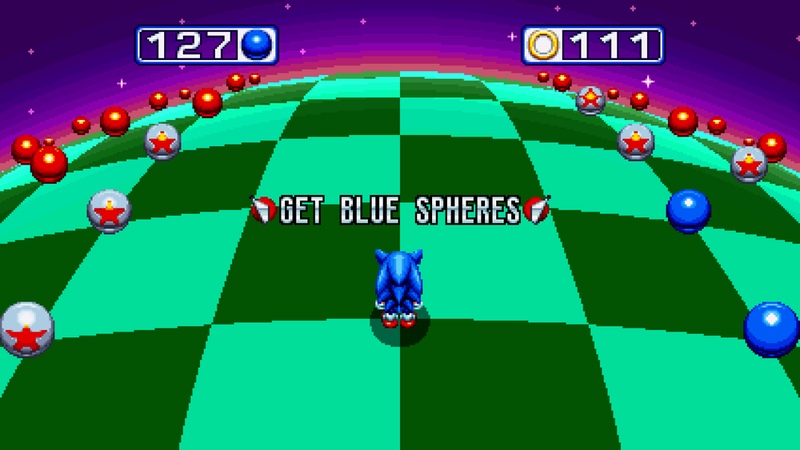 One of my very first gaming memories is playing Sonic on my parents old Sega Genesis with my cousins and the neighbor kids. 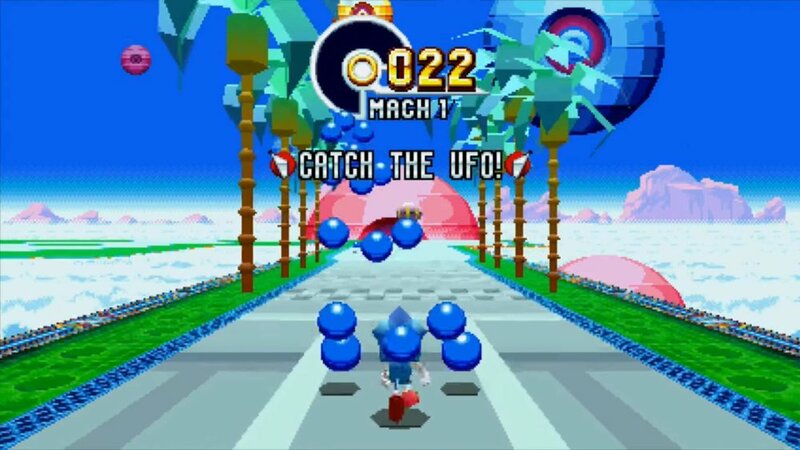 If you have similar beloved Sonic the Hedgehog memories, but have been disappointed by some of the mediocre 3D releases, Sonic Mania is your answer! This game is a perfect remake of a classic game, but with new levels that harness the same super speed that we love from the 90's platformers. This last game is a great take on those old shoot 'em ups, sliced in with a little Metroid-mania. I absolutely love the mechanics of this game, and the graphics are so detailed. 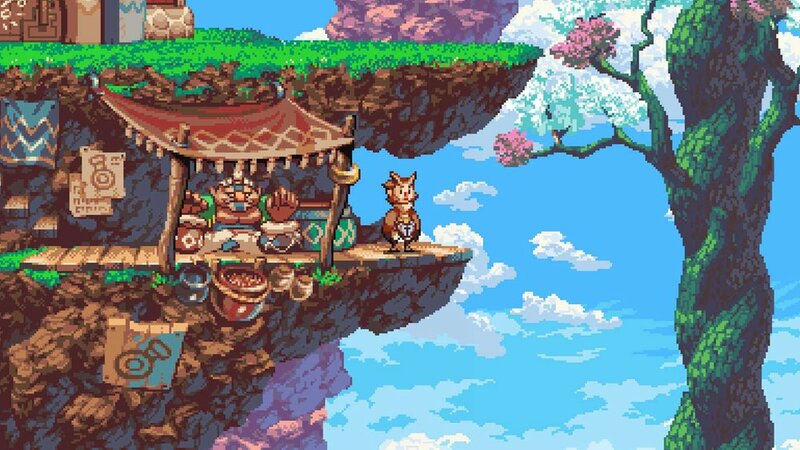 If you are anything like me, this game is going to sweep you off your feet, just like Owlboy does to his friend. Aug 23 How To Raise A Gamer!